The face is a map. Every feature is energetically connected to a corresponding organ or tissue. 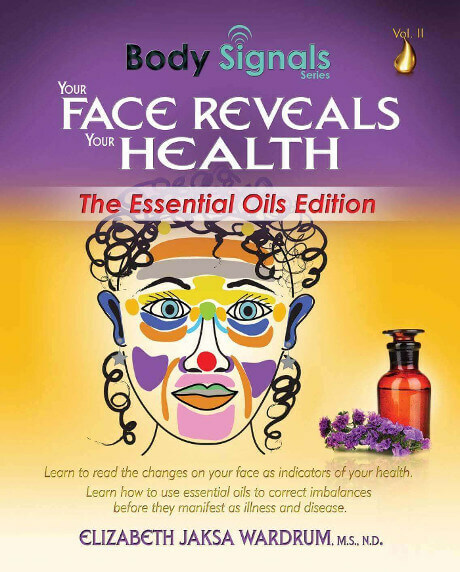 Learn how to read and interpret the changes in your face and use essential oils to correct the imbalances (body signals) you see. 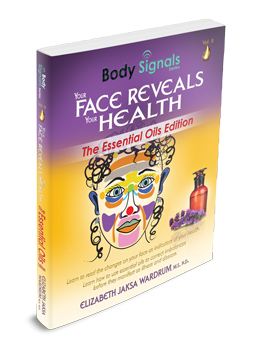 This essential oils edition of Your Face Reveals Your Health presents all support products in a reader-friendly and comprehensive format. Note: No international orders. 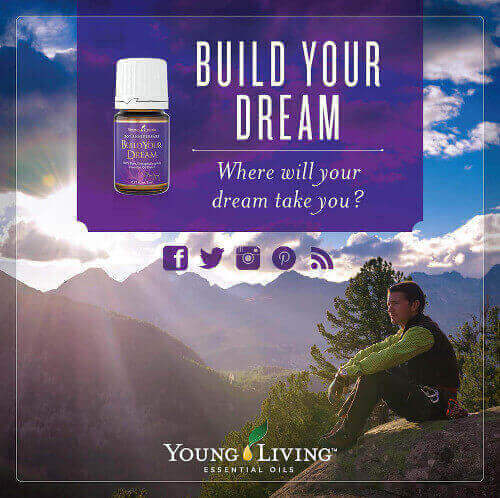 U.S. shipping only.